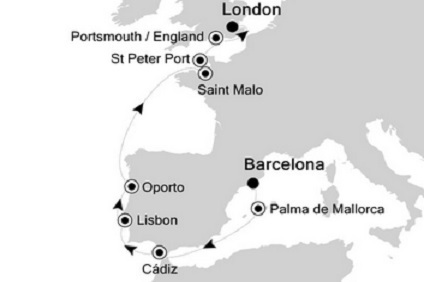 11 Night Cruise sailing from Barcelona to London aboard Silver Spirit. 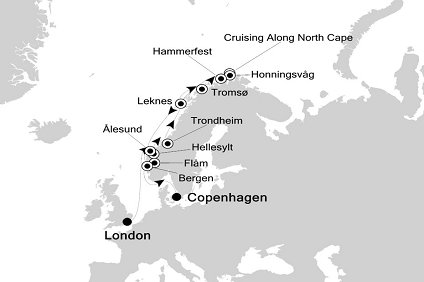 15 Night Cruise sailing from London to Copenhagen aboard Silver Spirit. 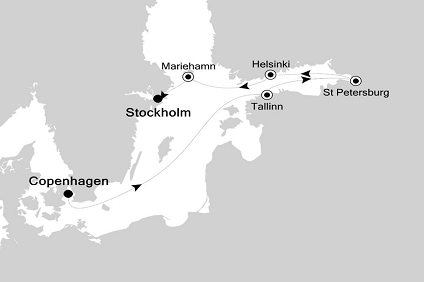 7 Night Cruise sailing from Copenhagen to Stockholm aboard Silver Spirit. 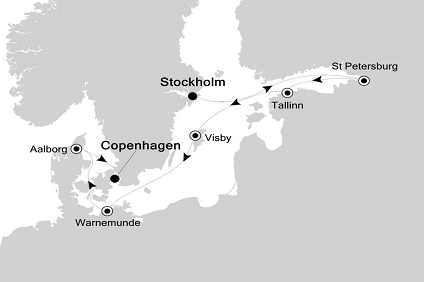 7 Night Cruise sailing from Stockholm to Copenhagen aboard Silver Spirit. 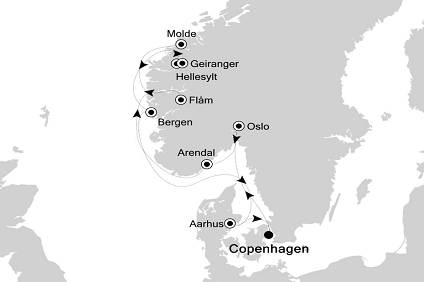 10 Night Cruise sailing from Copenhagen roundtrip aboard Silver Spirit. 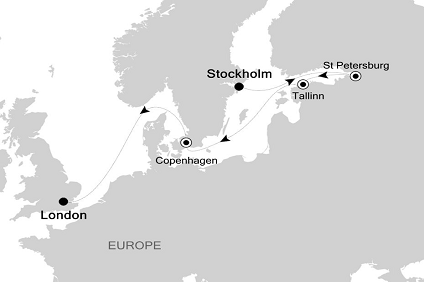 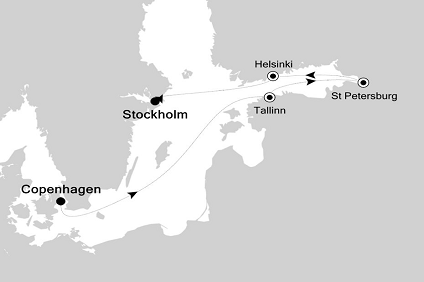 10 Night Cruise sailing from Stockholm to Copenhagen aboard Silver Spirit. 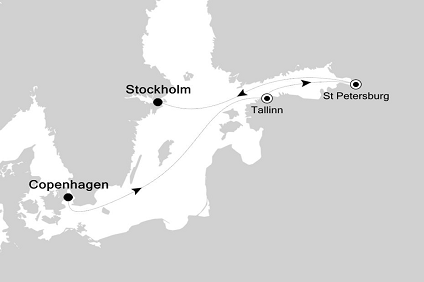 11 Night Cruise sailing from Stockholm to Greenwich aboard Silver Spirit. 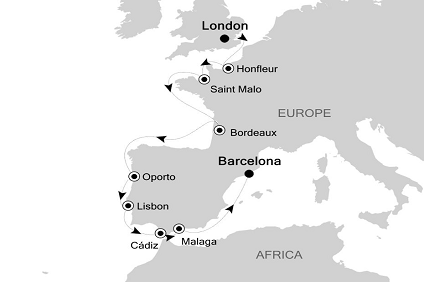 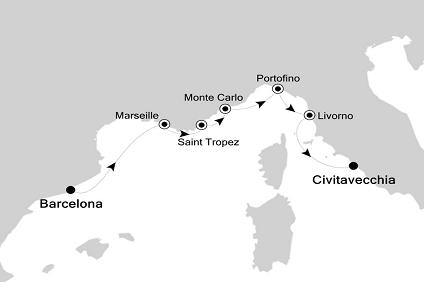 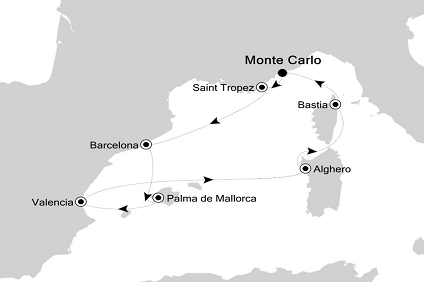 14 Night Cruise sailing from Greenwich to Barcelona aboard Silver Spirit. 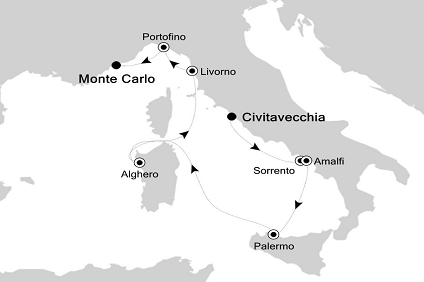 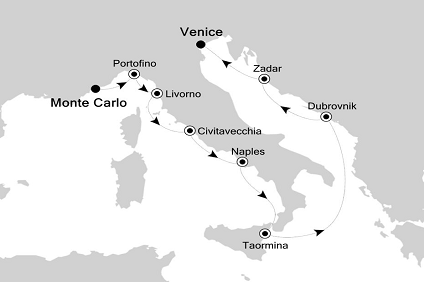 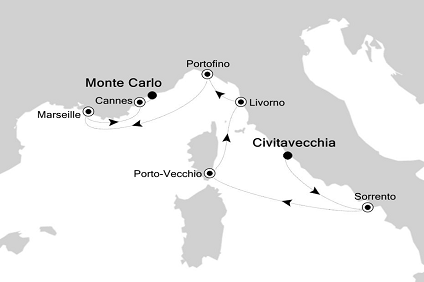 10 Night Cruise sailing from Monte Carlo to Venice aboard Silver Spirit. 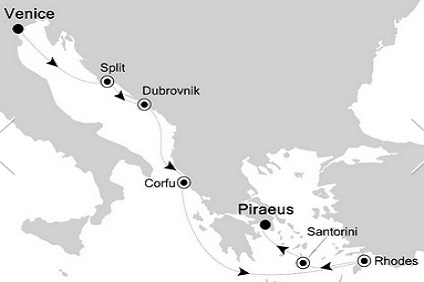 7 Night Cruise sailing from Venice to Athens aboard Silver Spirit. 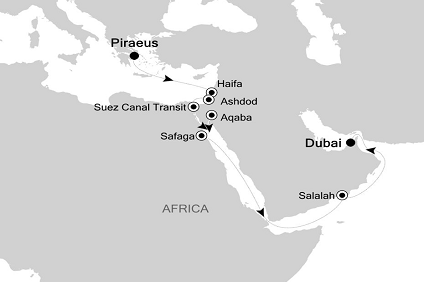 16 Night Cruise sailing from Athens to Dubai aboard Silver Spirit. 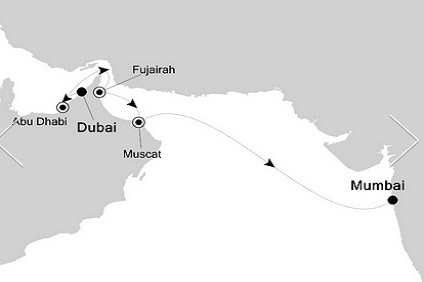 9 Night Cruise sailing from Dubai to Mumbai aboard Silver Spirit.